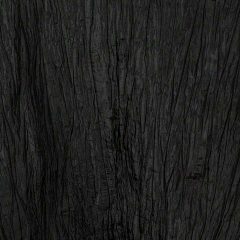 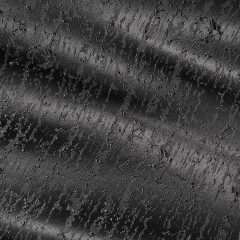 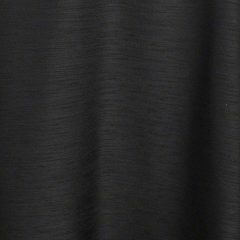  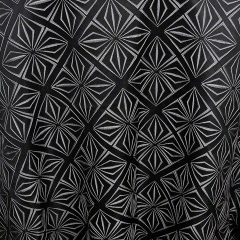 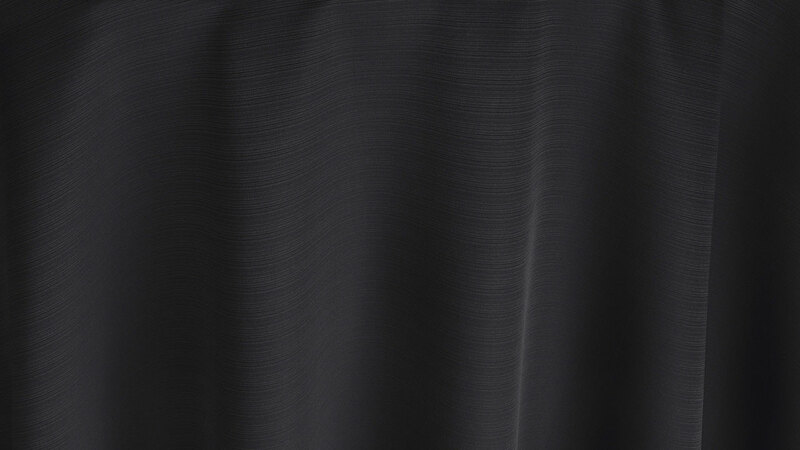 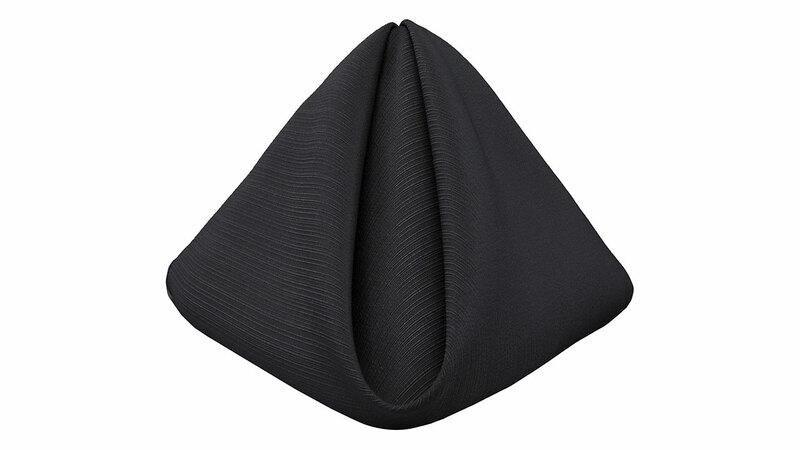 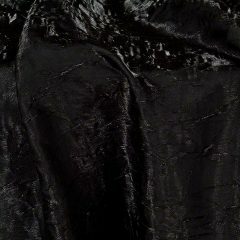 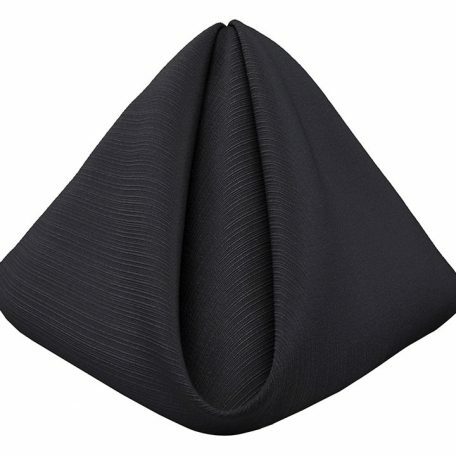 Bring softness to your tables with gorgeous textured Black Faille linen. 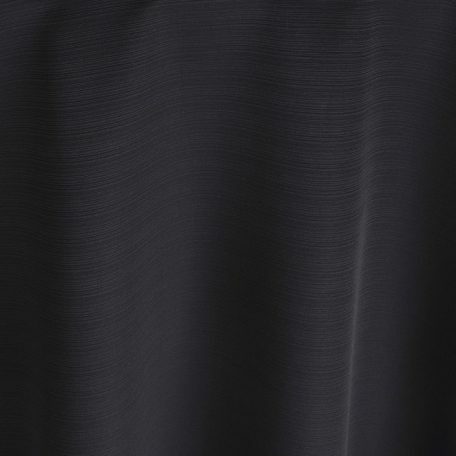 Our Faille collection had a luxurious drape is designed to give your events a fashionable look that leaves you and your guests impressed. 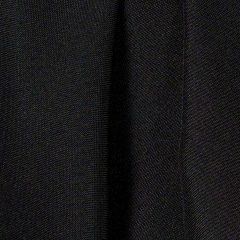 Due to this being a new release, this linen is a special order and requires advanced ordering.